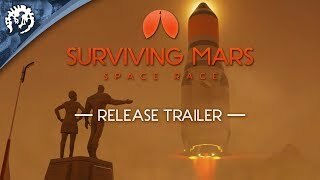 Sign up to the Surviving Mars newsletter to receive news on upcoming content and exclusive deals from Paradox Interactive. Narrative Events: Experience narrative events throughout your colonization process that help reveal the realities of life in the dome and challenge your management skills. Unique Vehicles and Buildings: Each sponsor has their own unique vehicle and building that only their colonies can construct and take advantage of in their mission. Express the individuality of your space-faring conglomerate inside and out of your domes. New Mission Sponsors: Meet two new players in the fight for the final frontier. Japan and Brazil are now available as brand new mission sponsors and are ready to move heaven and Mars to make their mark! Unique Goals & Rewards: Each sponsor will task you with a unique set of goals to complete on your mission. Will the team back on earth lead you to prosperity, profit, or progress? 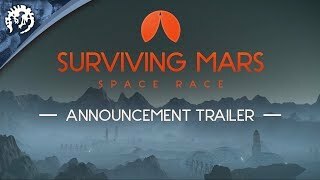 This content requires the base game Surviving Mars in order to play.